Adding a fence to your commercial property can greatly increase the property value by making your property more secure and physically appealing. Fences give your commercial property a more professional and elite appearance, allowing you to have more pride in your property. Fences also decrease the risk of people or objects making their way onto or off your property without your consent. For these reasons, getting a fence installed on your commercial property is a great investment. Fence Builders San Diego would love to help you get a fence installed on your commercial property we can show you that there is no better fence company to do the job than us. There are many options for your commercial fence, including options for different materials and styles. 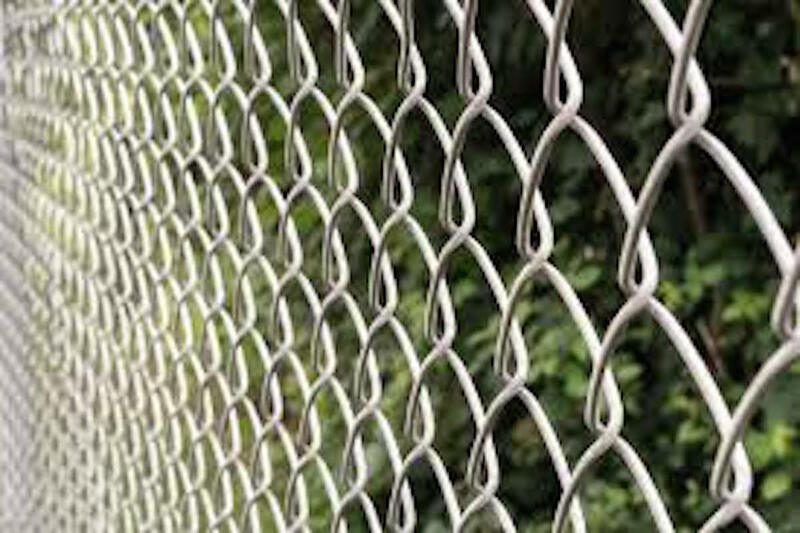 We can offer you aluminum, PVC, wood, or chain-link fences that come in different styles or colors depending on your preference. Availability will vary for each option so make sure to inquire with us so we can help you find the best fence to fit your desires. Each material is also offered for our variety of gates as well. With all our options for fencing and gates, we are sure to be able to make all your fence dreams come true. Thanks for your message! We’ll be in touch within 48 hours! To get your commercial fence started, call Fence Builders San Diego and we will get your case started right away. We can give you a quote based off the size of your desired fence and then we can come out to your property to analyze everything to get a better idea of what we need to do. From there, the fence posts will go up followed by the rest of the fencing. Installing a fence can take quite some time to finish, but Fence Builders San Diego will get the job done as fast as possible. The fence we leave you with will pleasantly surprise you, making you undeniably satisfied with the final product. 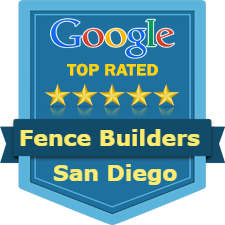 No other fence contractor in San Diego could provide you with the same high quality fence in the same amount of time we can finish it. Since this is for your commercial property, we know that it would not look good to keep fence construction apparent on your property for very long, instead you would want the fence to be finished as soon as possible so that your property can look nicer and more organized. We make it a priority to work efficiently so you do not have to worry about extended construction times. 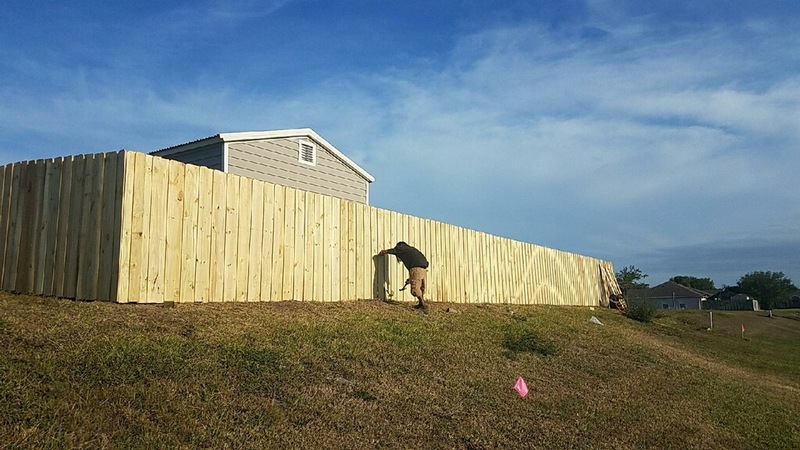 Our goal at Fence Builders San Diego is to give you a fence you can be proud to show off, one that does every job you need it to do, and one that will withstand all the elements to ensure you a long-lasting fence. When you are ready to have the best fence you can imagine, give San Diego Fence Builders a call and we will be elated to begin working with you. Your satisfaction is guaranteed so there is no need to look anywhere else but here.